For the Love of Sci-Fi is a convention which encourages fans to dress up as their favourite characters and gives them the opportunity to see some of their favourite science fiction stars. The convention is running for two days in Bowlers exhibition centre with an opening ceremony on 30 November. The convention is an independent event staged 'by fans for fans' and dedicated to changing the face of comic conventions with more “thought provoking content”. 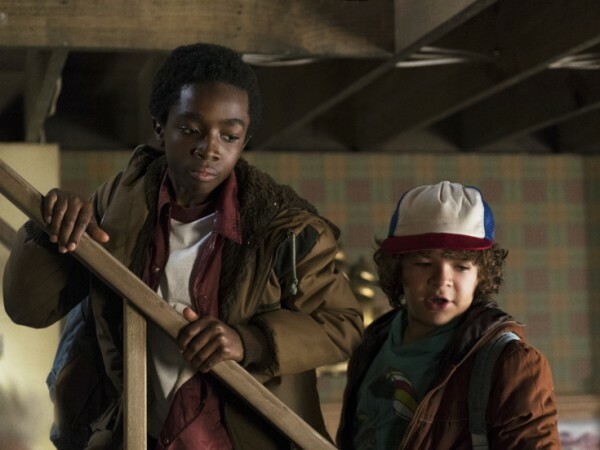 Organisers have booked big mame sci-fi actors, some of whom are making their first UK convention appearance in Manchester, including Gaten Matarazzo and Caleb McLaughlin from the hit Netflix show Stranger Things. 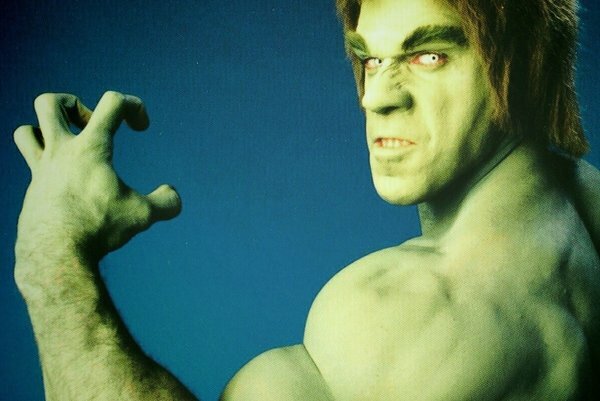 Other stars attending have appeared in countless sci-fi hits, such as Lou Ferrigno (The Incredible Hulk), Ray Parker Jr (wrote and performed the infamous theme song for Ghostbusters) and stars and behind the scenes workers from Predator, ET, Star Wars, Twilight and many more. Fans attending the event are being encouraged to dress up meet some of their favourite sci-fi stars. On show will be a replica of the Cantina Space Bar from Star Wars, the Temple of Gozar from Ghostbusters and the Piccadilly Symphony Orchestra will be there playing some of your favourite Sci-fi themes. The convention runs from 1-2 December.